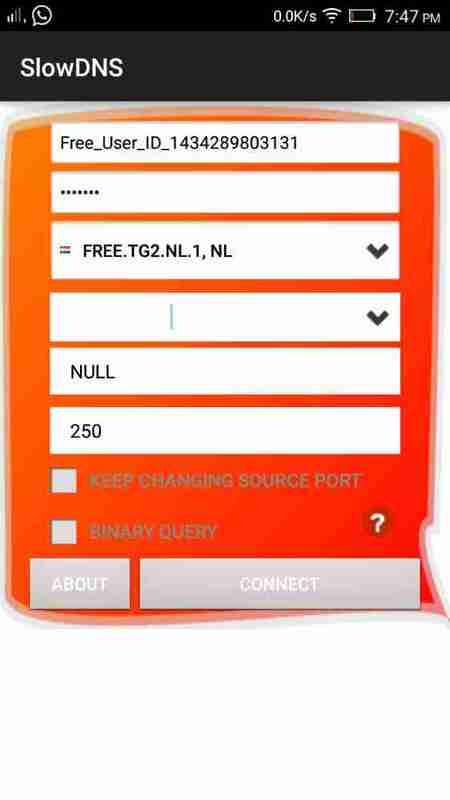 Hi friends, today I am going to publish Airtel Free Internet DNS Trick. I know you are already checked our aircel free 3g internet DNS trick. It is working in many states. Today here I am going to publish airtel free 3g internet trick via DNS protocol. The steps are almost same aircel DNS 3g trick. Anyway here I am written all steps you need to follow to use airtel free 3g internet trick via DNS protocol. This airtel free 3g internet DNS trick is working in west Bengal, Assam and many other states. Just try this trick in your state and enjoy free 3g Internet on your mobile or PC. So guys read the full steps for both PC and android mobile. Can you please elaborate in a photo. Earn Talktime – The Earn Talktime app gives you free recharges for downloading new apps.Now start earning Unlimited Talktime daily. what you mean by earned pocket data??? with slow dns app you can use 25mb per day…. Sry, TunnelGuru website on maintainance mode….. if you have android device, try with slow dns. Its very slow, slower then 2g speed also. I used it with a small 3g pack also and premium account too but stil not getting a decent speed. Can u help me in any way. Please reply me as soon as possible thank you.